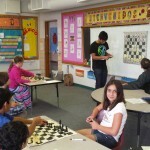 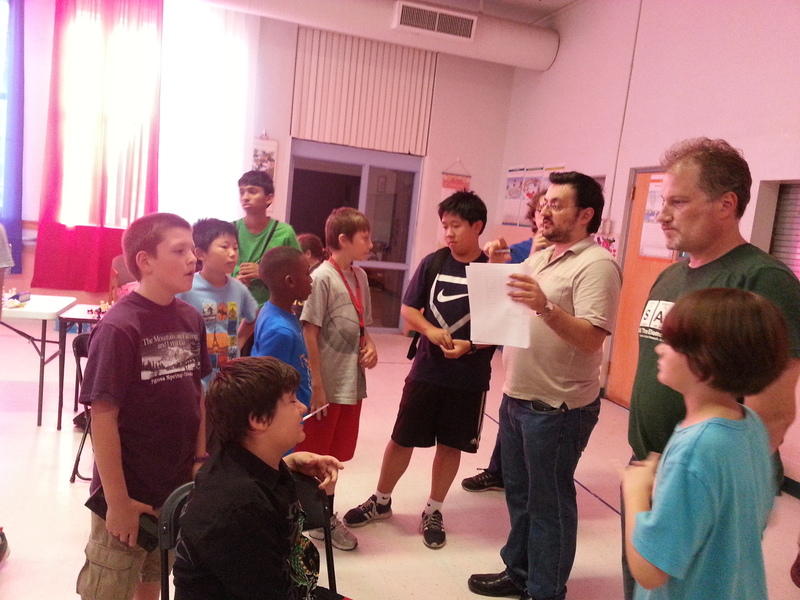 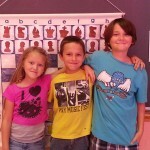 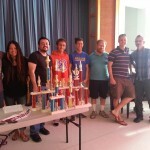 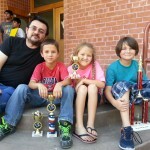 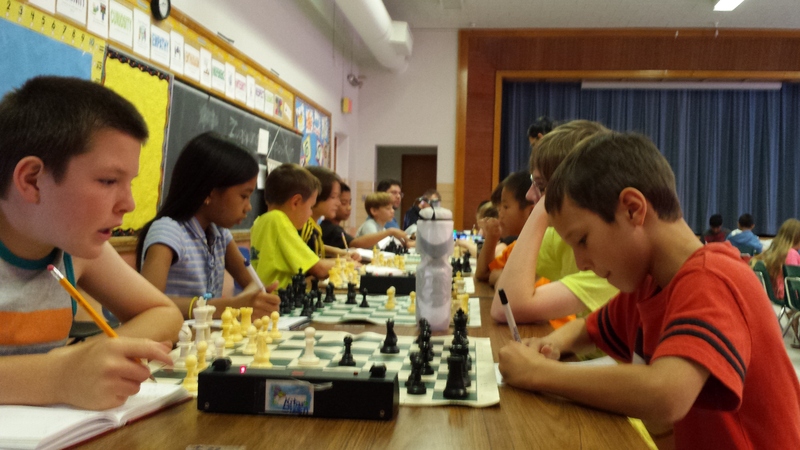 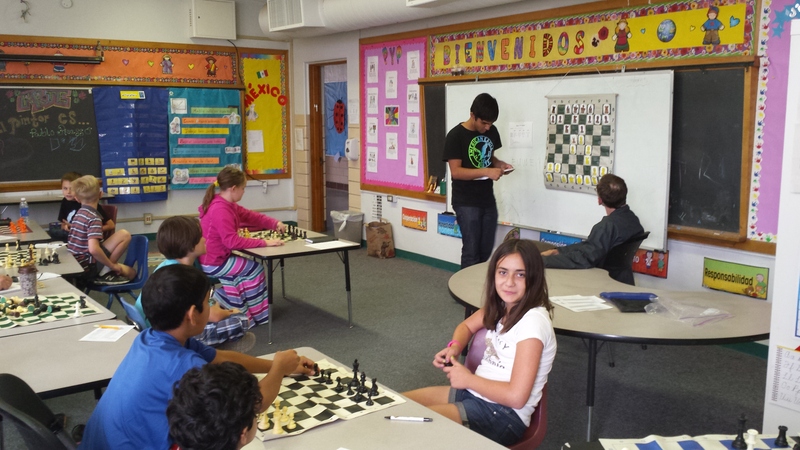 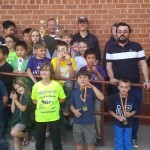 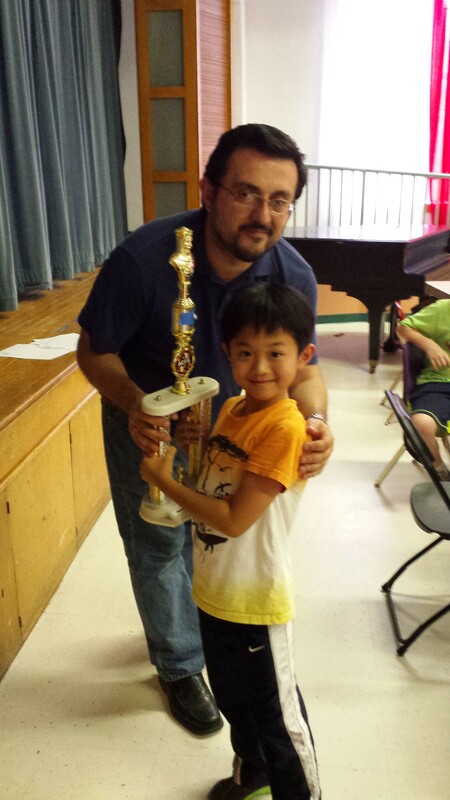 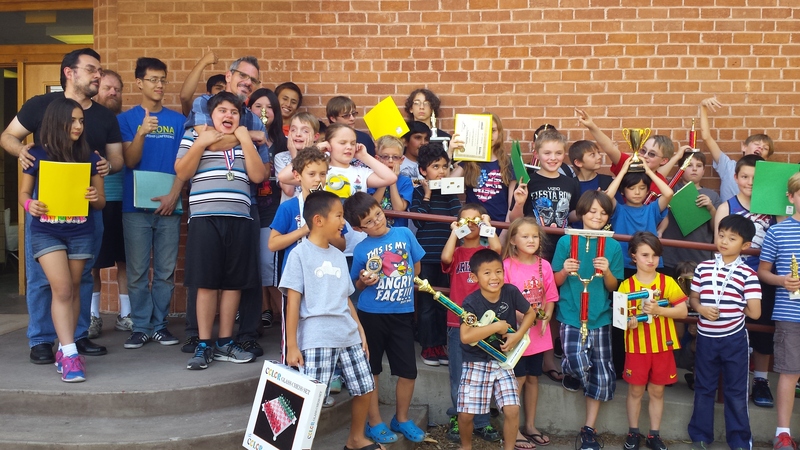 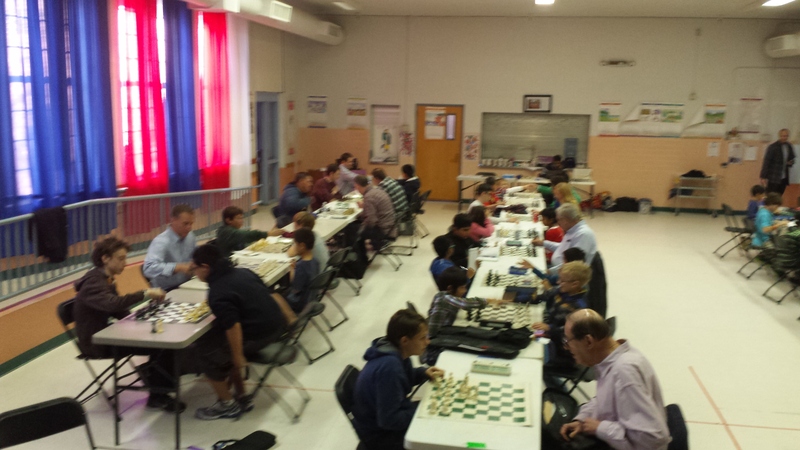 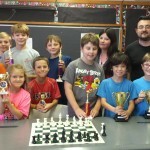 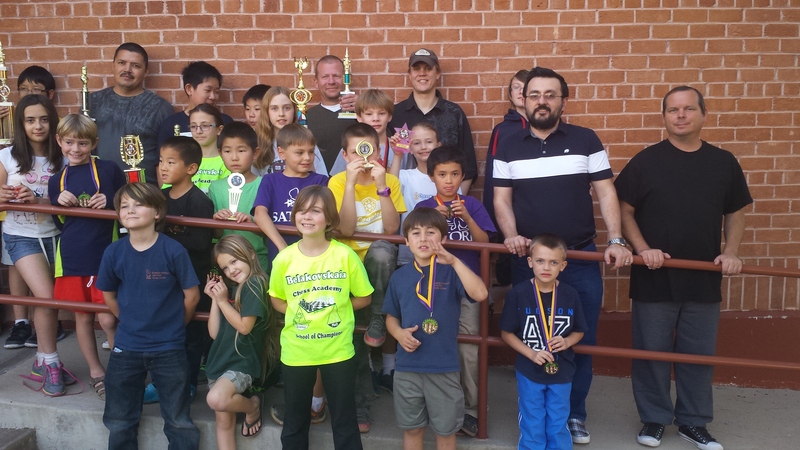 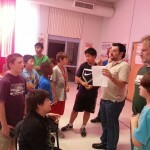 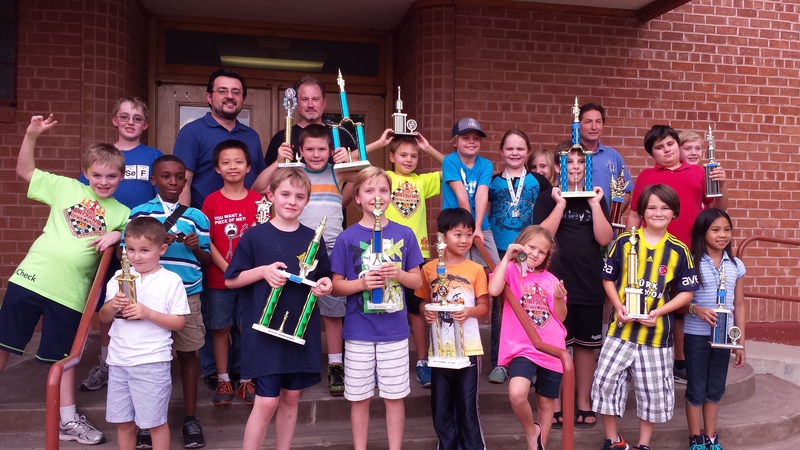 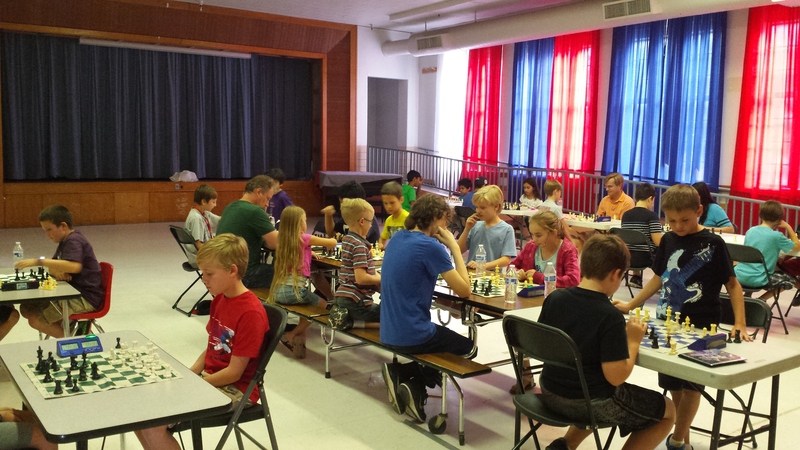 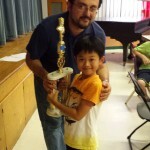 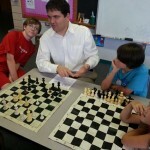 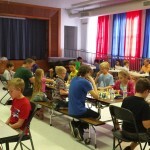 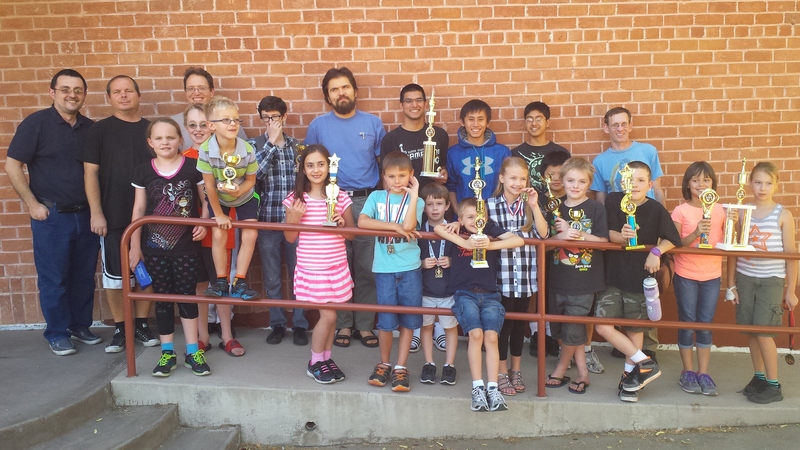 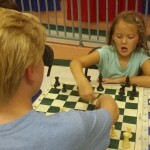 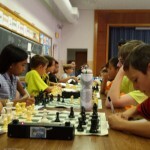 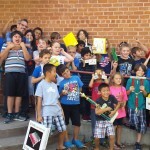 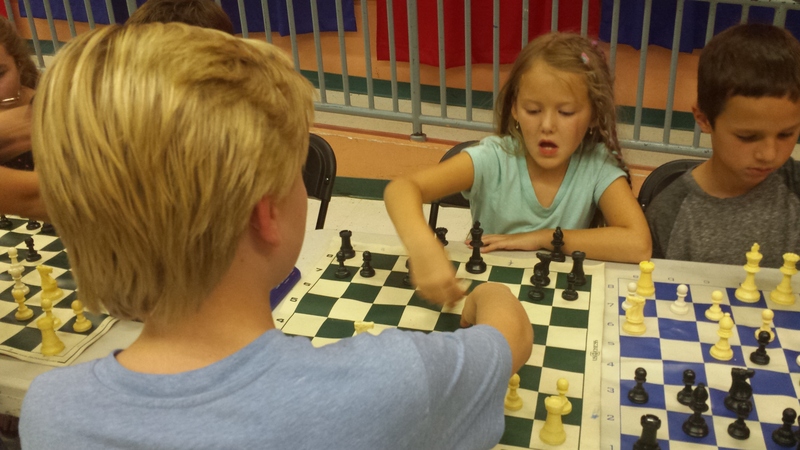 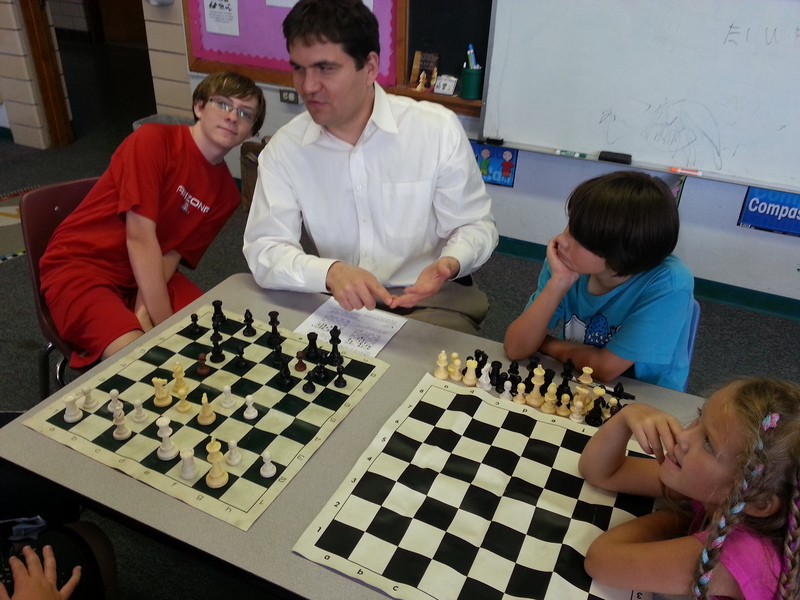 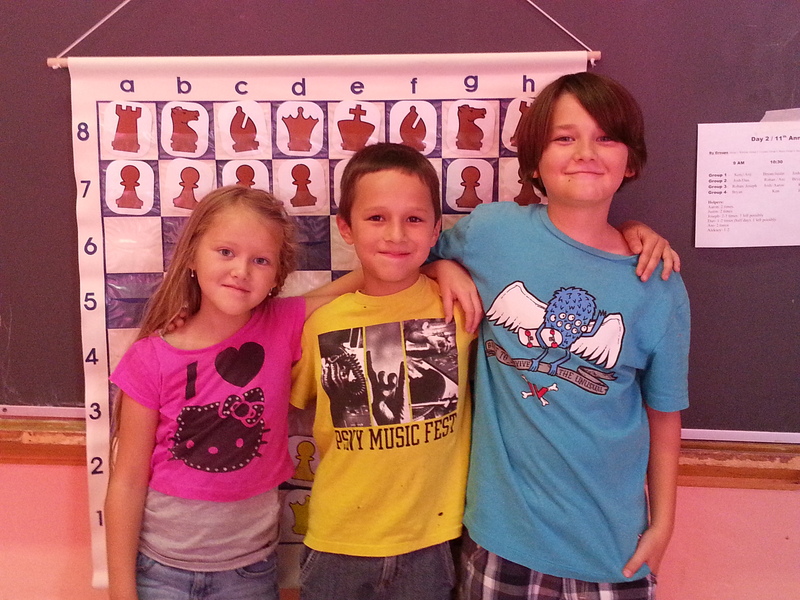 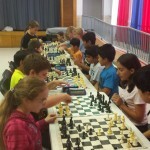 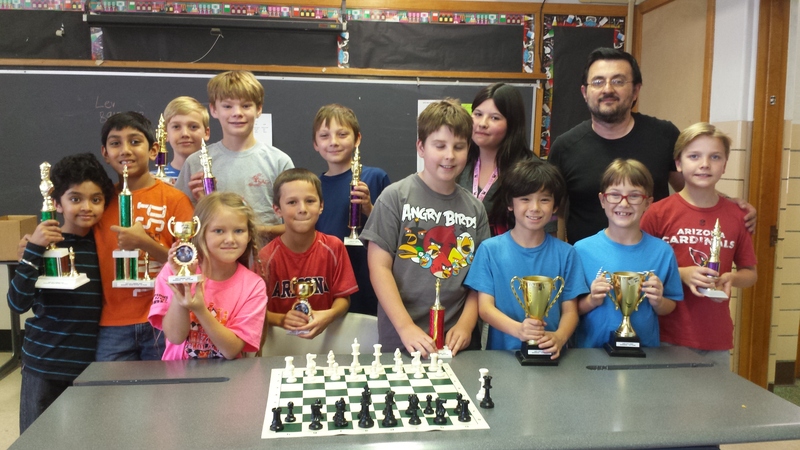 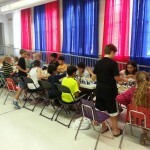 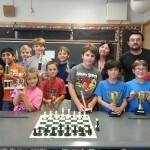 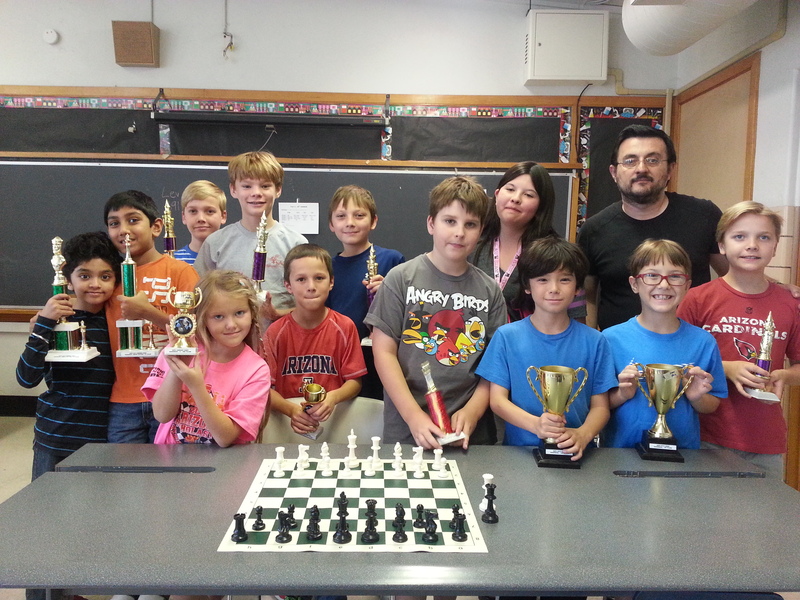 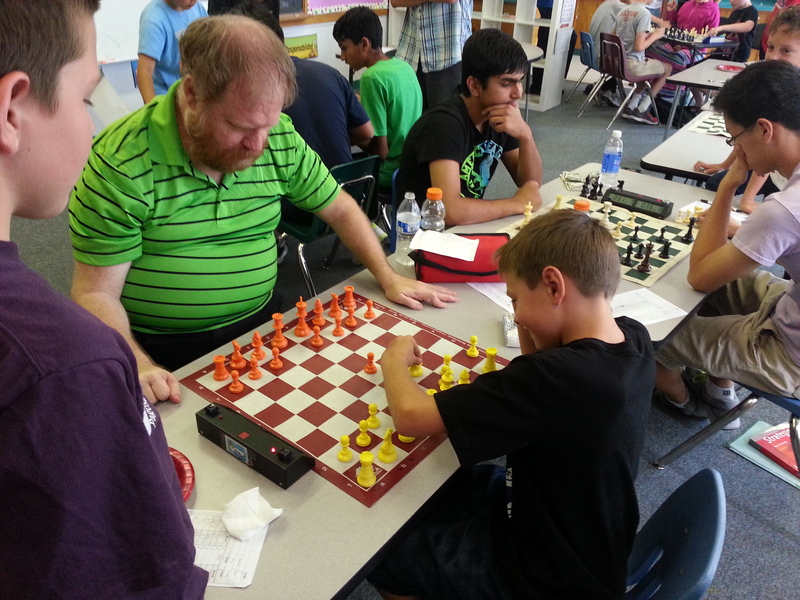 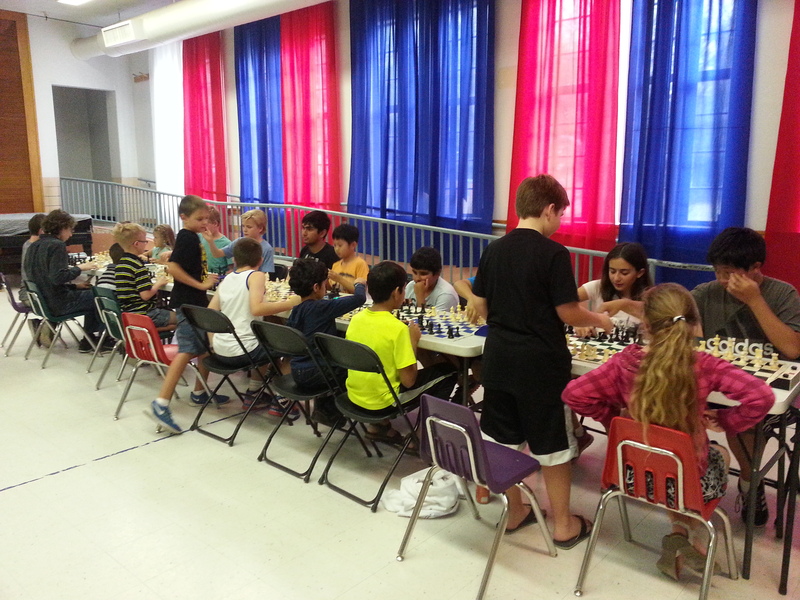 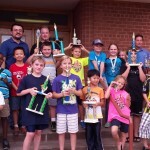 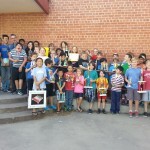 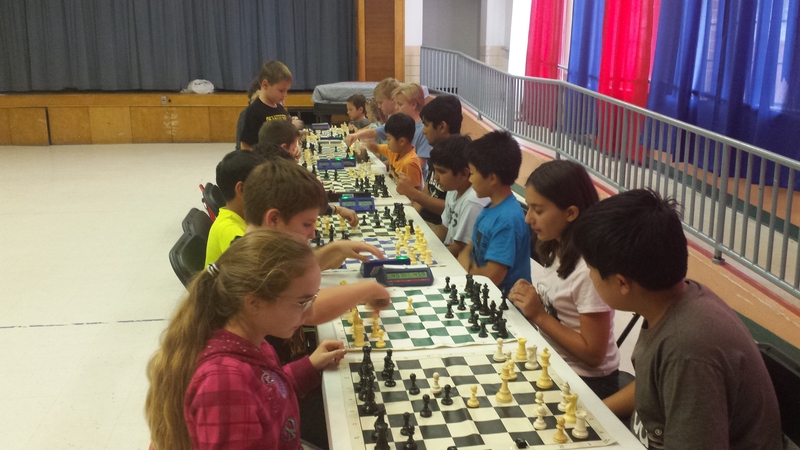 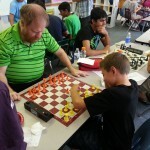 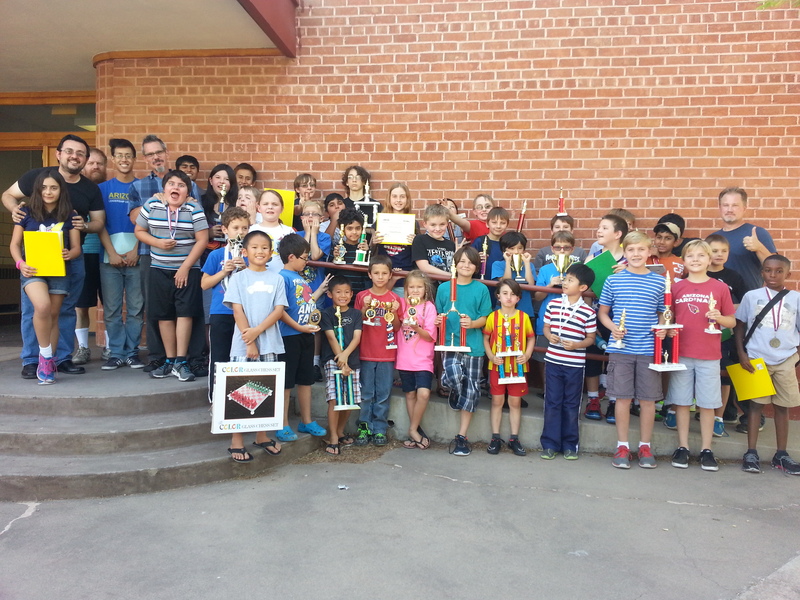 The biggest Summer Chess Camp + USCF tournament is Tucson is now open for registration! 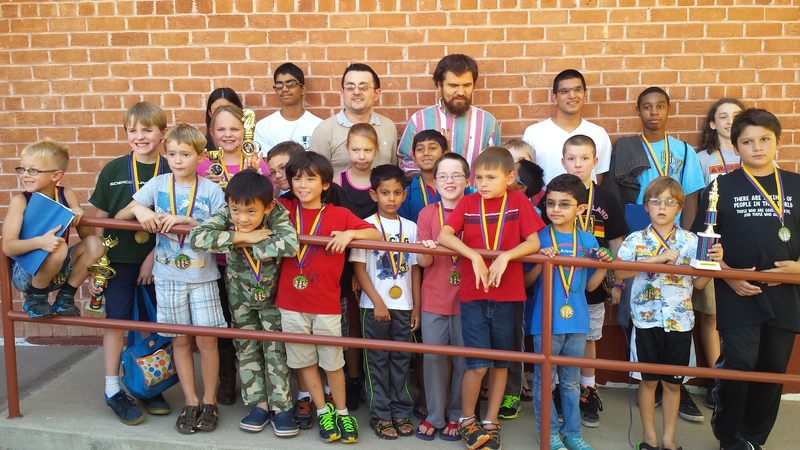 80+ participants in 2015. 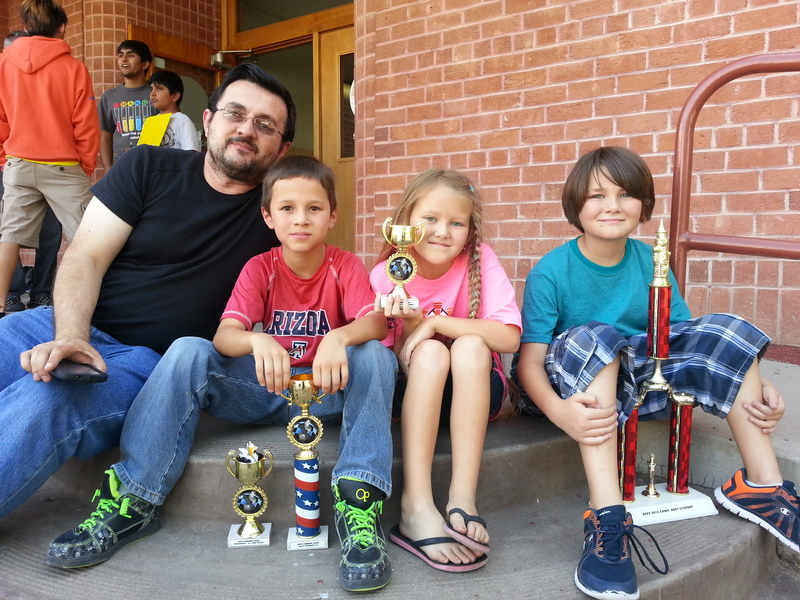 Open to all ages and skill levels, this wonderful Tucson tradition is in its 12th year. 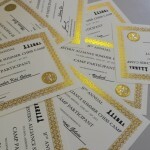 Download your registration form below! 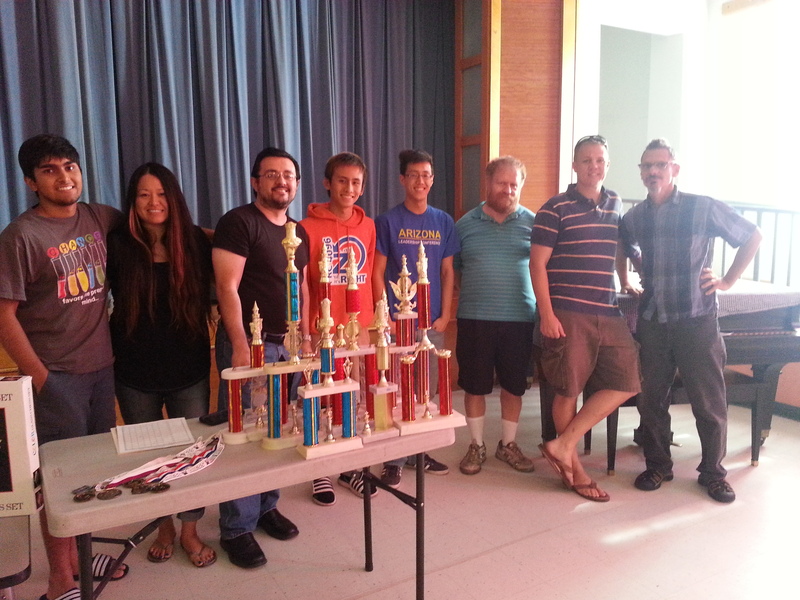 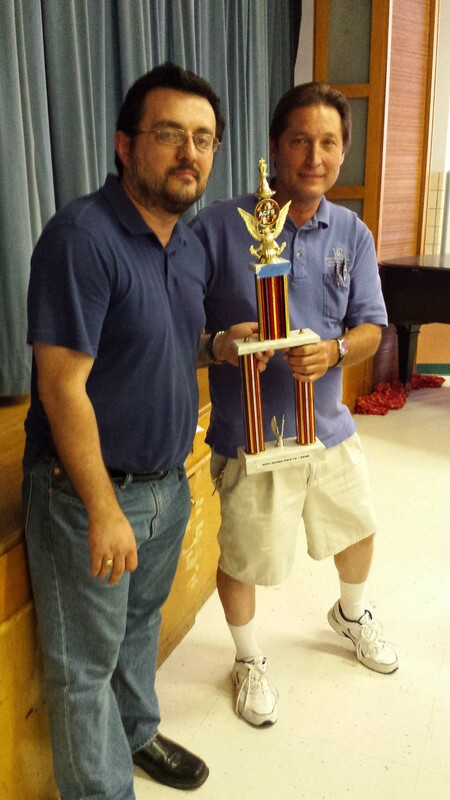 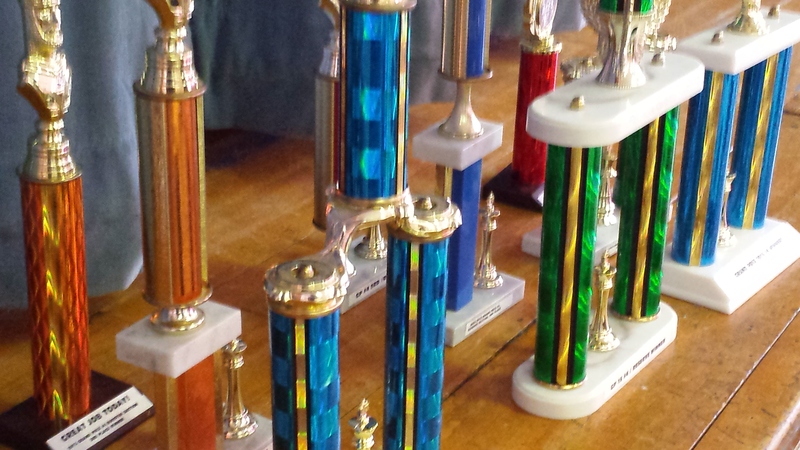 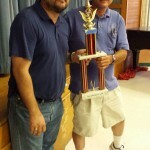 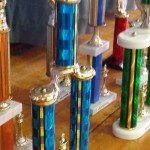 ACFS will host a USCF-rated tournament—Grand Prix #4 on June 25th. 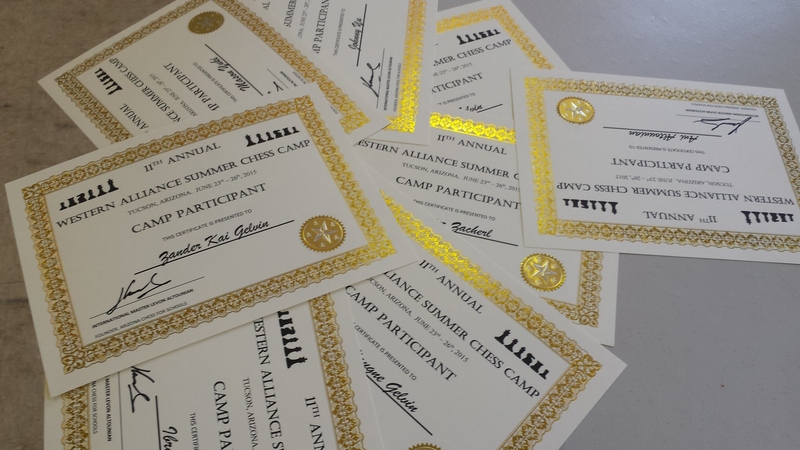 This tournament is free for all Western Alliance ’16 Camp participants, but non-participants are welcomed to join for a fee. 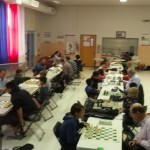 Preliminary/ Possible Coach list: IM Levon Altounian (confirmed), WGM Anjelina Belakovskaya, Aleksei Duilgher (confirmed),FM Ken Larsen (confirmed), Expert Any Lebovitz, Expert Robert Keough (confirmed), Expert Josh Leonard (confirmed), Coach Aaron Williams (confirmed) and several other coaches and helpers.